… and we celebrate it meeting in one of our favorite places! 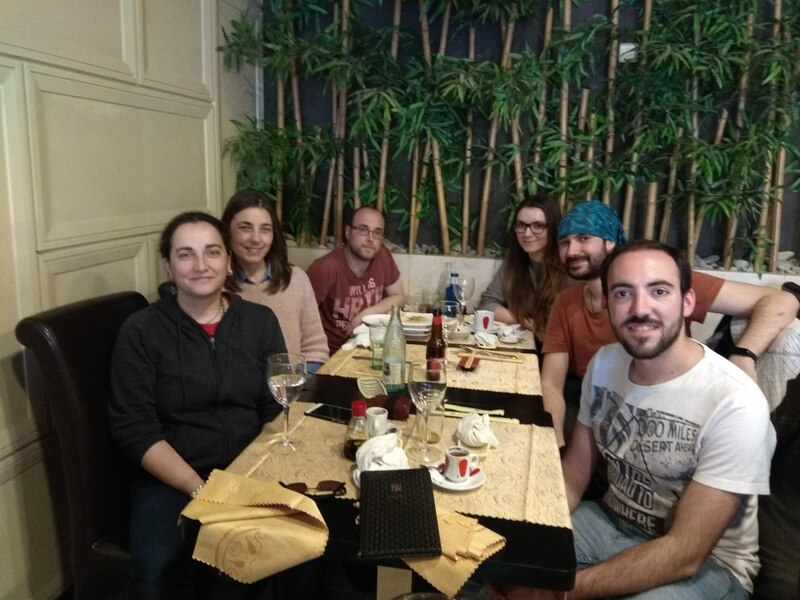 This entry was posted in Having fun and tagged 2019, Easter, Eugenia Marqués-López, Fernando Auria-Luna, Isaac G. Sonsona, Japanese food, Pablo Murillo, Raquel P. Herrera, Sara Gil. Bookmark the permalink.